After forming Leeds based record label, Hatch, Tony Ereira has launched his latest project, Come Play With Me, to offer artist development in Leeds. Tony took the time to talk to us about Come Play With Me, his thoughts on the industry and plans for the future. S] Tell us about your background. How did you get where you are today? S] What was it like to make that jump from investment banking to having a record label? S] What’s your opinion on the north/south divide. Do you think bands need to go to London to make it? S] What drew you to Leeds? S] What are your plans for the label in the future? S] What advice would you give to someone who was inspired to set up their own label? S] Tell me about your involvement with CALM and how that happened. 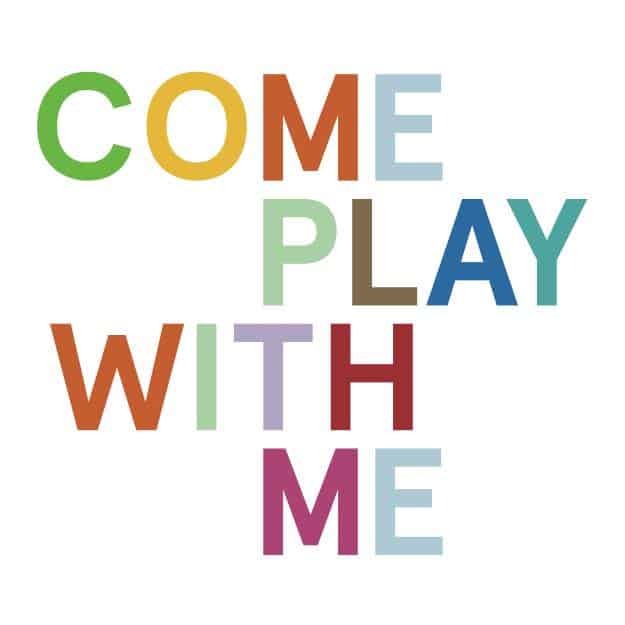 S] What would be your message for supporters of Come Play With Me? How can people get involved?